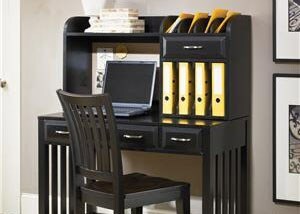 The perfect home office will help you slow down in a fast-paced digital world, providing you with dynamic and unique office pieces. 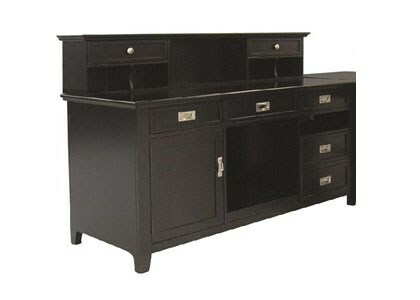 Van Hill has the resources to order the right furniture for you so you can create a work space that works for you. Van Hill Furniture Superstore features an impressive showroom and can help you find the perfect office group, desk, table desk, L-shape desk, executive desk, computer workstation, office chair, file cabinet, bookcase and more all at great prices. 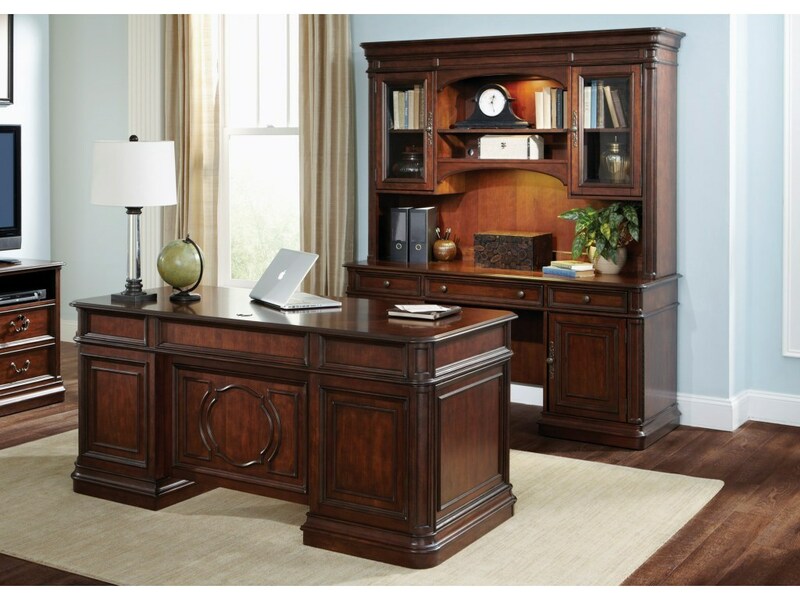 Van Hill Furniture Superstore is the best place to shop for home office furniture in the Grand Rapids, Holland, Zeeland MI Area. 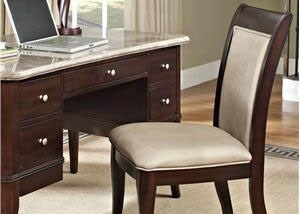 Van Hill Furniture is conveniently located for home office furniture shoppers in Grand Rapids, Holland, and Zeeland Michigan.